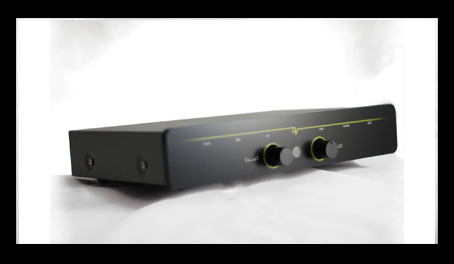 Dynavector Systems Australia will soon release the new L200 line level preamplifier. The new L200 has been completely redesigned. It offers a very large performance upgrade over earlier L200s while still retaining the simplicity of use and affordable price. It is a true audio bargain. It is designed to operate with the new HX100 power amplifier and provides the characteristic Dynavector 3- dimensional sound-stage and clarity with all types of music. The L200 eliminates mechanical contacts ( switches and pots ) and wiring from the signal path. The L200 provides "perfect" channel matching right across the volume range, eliminates ageing effects of switches and pots, and gives the same level of performance throughout its entire life. It is extremely energy efficient and this was a key design goal. Detailed specifications for the L200 preamplifier will be detailed at the time of product release.